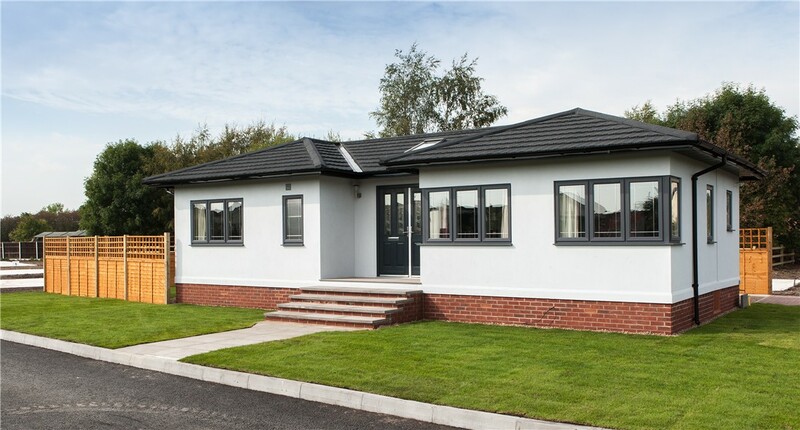 This stunning new park home has a bungalow style exterior with hipped roof and dormer side hips, smooth render and high quality security featured leaded double glazed windows and doors. 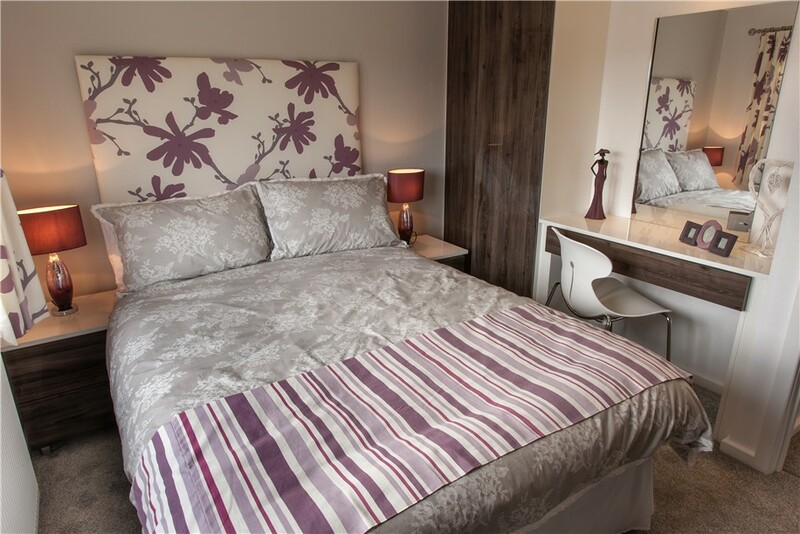 The interior is very contemporary in design and colour, featuring many superb features as standard. 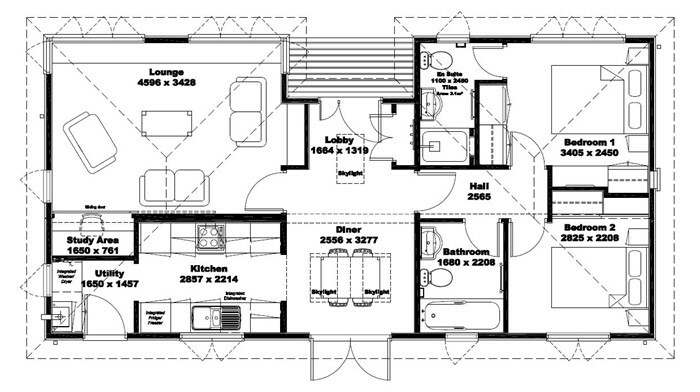 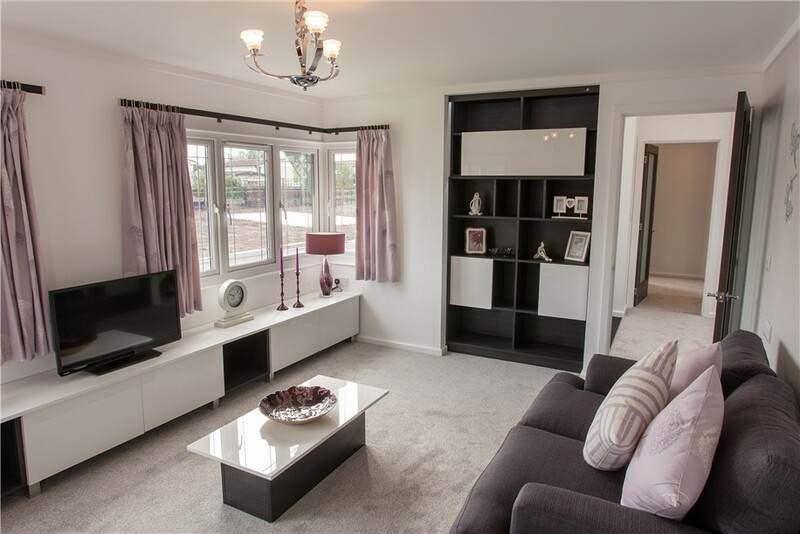 The building comprises of entrance hall, lounge, kitchen with separate utility, study, 2 bedrooms, master with en-suite shower room, separate bathroom. 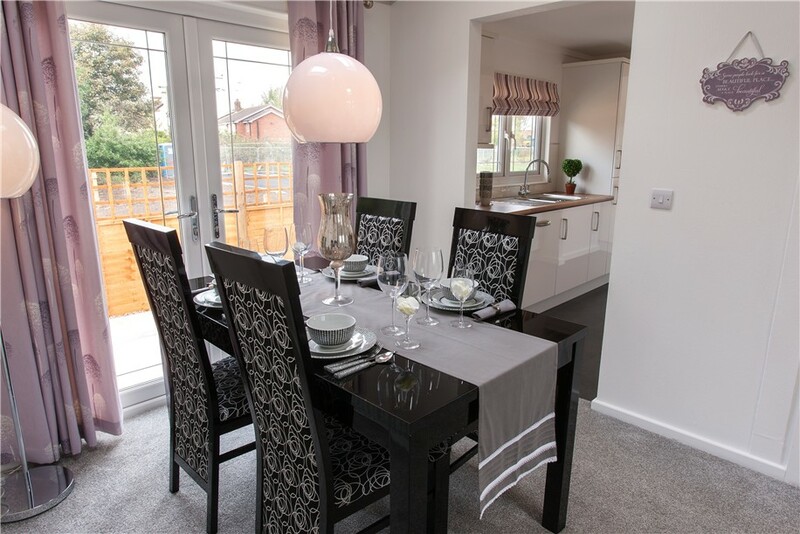 Wyldecrest Parks can supply and New residential park home for sale from any Manufacturer on any of our Residential Parks across the UK, just like this Tingdene Westcott Home for sale. 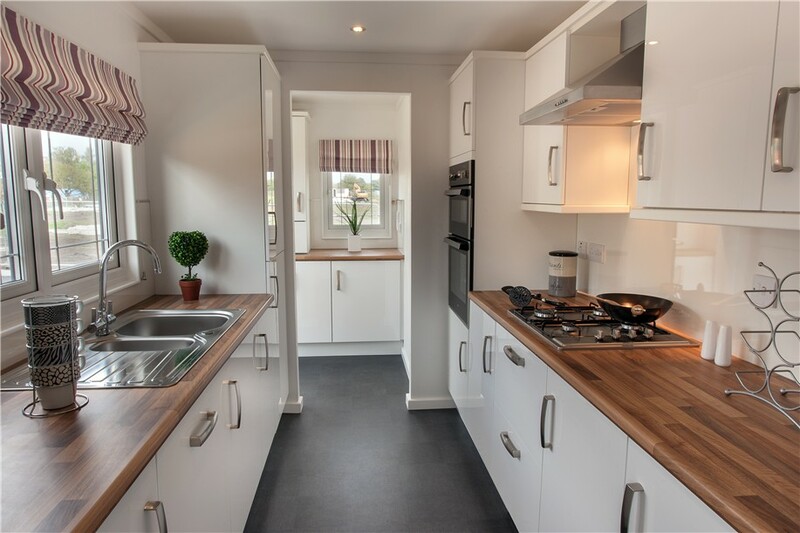 We also have a wide range of pre owned residential park homes for sale on all of our Parks through out the UK so we are sure to have a setting and a home to suite your needs.